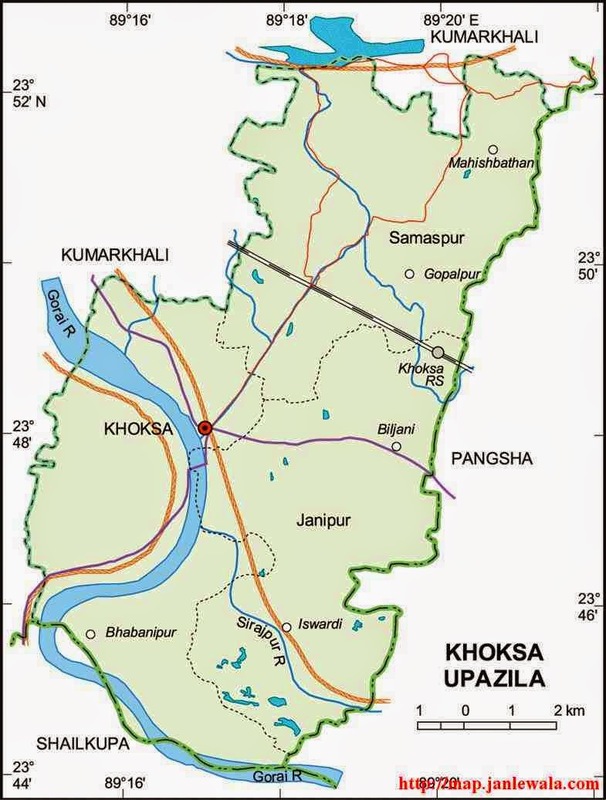 An elderly man was hacked to death allegedly by his grandson at Santoshpur in Khoksa upazila of Kushtia early Monday over an unfair relation between his daughter-in-law and the grandson. The deceased was identified as Majibur Rahman, 70, son of late Gosai Sheikh, reports UNB. ABM Mehedi Masud, officer-in-charge of Khoksha Police Station, said that Majibur's grandson Nayem, 21, developed an illicit relationship with his maternal aunt Samia, 34, wife of Masud. As Samia's husband Masud went to Dhaka, Nayem came to his grandfather's house on Sunday night and Majibur Rahman caught them red-handed. Later, Nayem forcibly took his grandfather to courtyard of the house and hacked him with a sharp weapon, leaving critically injured and fled the scene. Later, the injured was taken to Khoksha Upazila Health Complex where doctors declared him dead. On information, police recovered the body and arrested Nayeem. Following his confessional statement, police also arrested Samia.